After admitting to slowing down iPhones with degraded batteries, Apple is now trying to make amends with customers over how it handled the entire thing. 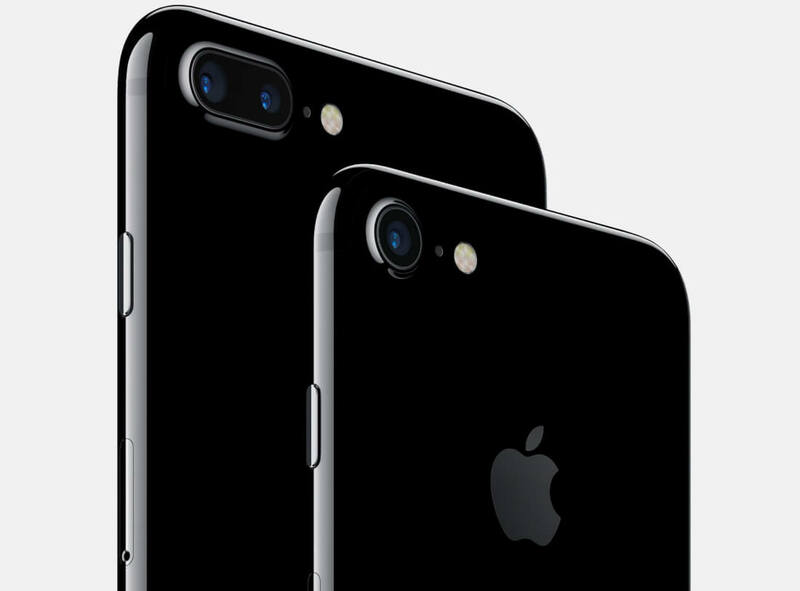 Beginning in late January 2018 Starting immediately, replacement batteries will be available for iPhone 6 and newer devices for $29 instead of the $79 that Apple regularly charges. Apple has reacted a second time this same week to offer those affordable battery replacements right away instead of waiting until late January. The change appears justified given the evident backlash. In addition to offering discounted battery replacements, new software updates will be incoming to indicate whether a degraded battery is causing throttling to occur. This way, users can check for themselves to see if it is worth buying a new battery to help regain the lost performance they once had. Apple still maintains that throttling processor performance needs to be done on iPhones with aging batteries to prevent unexpected shutdowns. Affected users may "experience longer launch times for apps and other reductions in performance." A replacement battery is said to fully correct any performance problems associated with an aging or damaged battery. Furthermore, Apple adamantly denies any wrongdoing and claims that no decisions have been made to coerce users into upgrading early and more often. "we have never — and would never — do anything to intentionally shorten the life of any Apple product, or degrade the user experience to drive customer upgrades." With more lawsuits piling up, Apple is trying to make it very clear that they are not engaging in planned obsolescence or other deceptive tactics to part consumers with more of their money. The discounted replacement program will remain in effect throughout all of 2018 and will apply to the iPhone 6, iPhone 6S, iPhone 7, iPhone SE, and Plus-sized variants. Editor's Note: Updated on Dec. 30 to indicate that battery replacements will be made available immediately. I can kind of understand that throttling occurs to try to keep the battery life as it was in the old days, but that must be an option to the user, not imposed. Reehahs and stewi0001 like this. I've been saying it for years that Apple intentionally slows down the older iphones every time when a new IOS comes out. But deluded Apple sheeps gets offended and tells me " stfu you, you have no prove. Apple doesn't slow down any devices" and such. Reehahs, rpjkw11, rculver9056 and 3 others like this. Eff you Apple. How about you design your phone with a battery that can provide enough current, even when slightly degraded? The put the bare minimum battery in there without regard to leaving any headroom. That's messed up. Reehahs, Puiu and DaveBG like this. Basically people still pay Apple to use their old iPhones. Apple still makes money. Tanstar, dj2017, JaredTheDragon and 1 other person like this. I hope some science people will do some test to see if Apple phone on old version of OS (before the throttle code) with old battery will really crashing. Should be option to turn off throttle and see if phone crash before before buy new battery even for discount monies. Why should we trust Apple word on this? But if Apple is true then good discount replacement battery news. When you overspend $500 on the phone to begin with, what is overspending another $5 for repair? DaveBG, Reehahs, rpjkw11 and 4 others like this. I like how Apple thinks. We will offer battery upgrades for a year at a logical price instead of a ridiculous price. Then we will give our customers an indicator of battery quality to look at, get anxious about that, knowing that throttling is going to happen soon and in the end rush them to replace that battery sooner than they would otherwise. In the end we will be making more money from battery replacements than from the phones. On the other hand, those poor Android users, will be enjoying their phones for years. Yes, their batteries will get degraded also, but what those poor Android users will have to suffer, is less battery time, not less performance. I wonder what else this company will do to it's customers, only to see that it is NOT enough to lose them. They will keep paying 4 digit prices for the latest iphone, with close to three digits prices for battery replacement, no matter what. Reehahs and darkzelda like this. HOGWASH. I have a pair of iPhone5s running 10.3.3, runs fine and never has been throttled. Yes, it's not on iOS 11.x - - so what - - it serves my needs just fine. Your allegation is without merit. Not to sound argumentative but how do you know it hasn't been throttled? Technically I mean. pencea and Reehahs like this. Why should the consumer;pay for what apple did? Apple should replace the battery for free. IMO. This is why I love my £260 4 year old Samsung S4 mini. Still on the original (removeable) battery and it works fine with no slow downs. Has a headphone jack and FM radio plus it takes a 64GB micro SD card for storage, bargain. The allegation is perfectly fine and don't defend Apple just because you feel like your phone is fine (I don't trust Apple users to tell me anything tech-savvy anyway). It's not about you, it's about those that have this problem and it's not just 1 or 2 but a lot of people. $30 for a new battery is a good deal, they should keep that price and make customers happy. And I said it once before and I'll say it again, just freaking add an option for the user to choose whether or not to throttle performance for battery longevity. This should be an option anyway. Sometimes we will want performance, sometimes we will want the battery to last as long as possible. I do understand what Apple says it was trying to do. It least Apple cares for people with older phones and want you to keep them for a very long time whilst they continue support you. You can't say the same for most Android manufacturers, especially samsung. In android world, once your device hits the two year mark, then you are on your own. 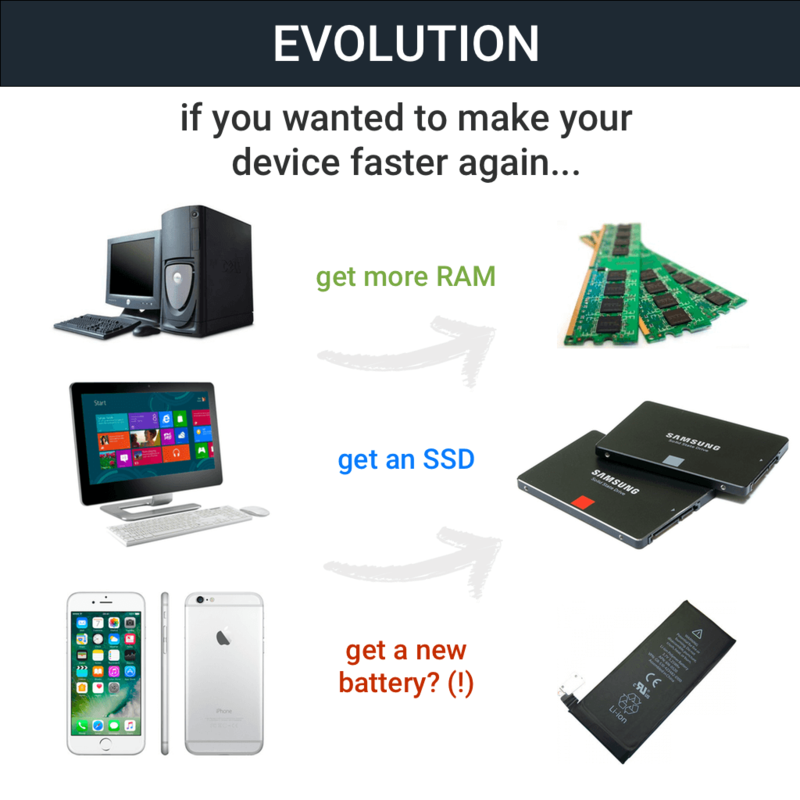 This is not to mention the fact that most new devices are released with older software. With Apple, every new device comes with the latest software. Really? Apple cares? Maybe the next thing they should do is turn off the backlight of the screen to help you keep your precious iPhone even longer, because everyone knows that the screen and it's backlight eats too much battery. I bet you will never ever think to buy a new iPhone, while your old one, with the CPU at 600MHz and the backlight of the screen always off, keeps running fine. Right? Damn, if I read another post like this, I will go and buy Apple shares. As for those bad Android manufacturers, they don't throttle your phone and don't charge you $79 for a simple battery replacement. They don't even force you to replace the battery because it is just old. As for the older Android version, it's not really a problem. What? Is iOS 11 such a pile of crap, that going to iOS 11.2 was like a divine gift and you think that the situation is the same with Android? In that case, my condolences. This will probably make Apple money, assuming they're still making a profit off the $29. More people replacing their batteries = more profit. JaredTheDragon and learninmypc like this. I agree 100000000%. Apple messed up, apple replaces them for free. Class action lawsuit is a GO. Apple messed up, apple replaces them for free. When people are willing to pay for three and only receive one, $29 is a bargain. It's actually more about device stability than device longevity. Studies have already shown that the speed at which you drain the battery doesn't have a huge impact on it's life. Heat is more of a factor and it's why people typically confuse the two. So with battery aging, you not only get lower capacity but also problems with supply enough energy at any given time. 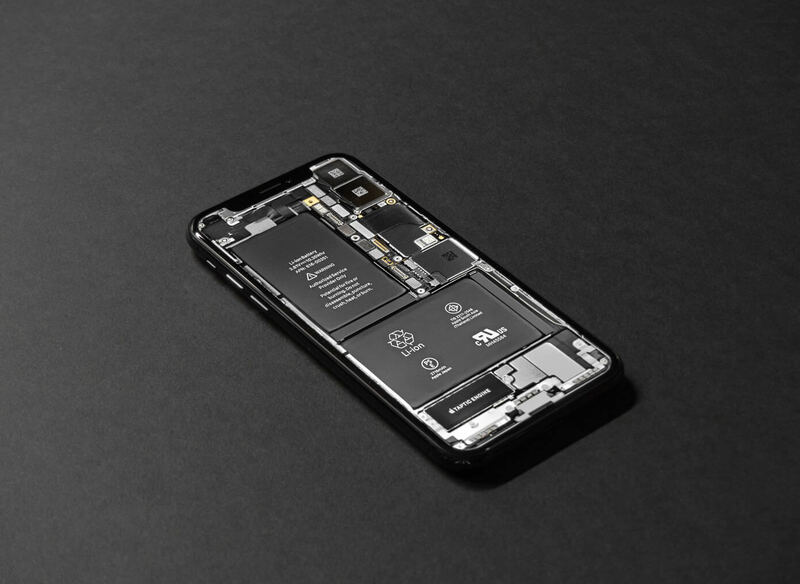 If Lithium batteries were able to supply enough power until they reached 0% capacity, this wouldn't be an issue for Apple but this is never the case. Most phones will just reach a point where they will just keep randomly shutting down and maybe even to the point where they won't turn on at all.